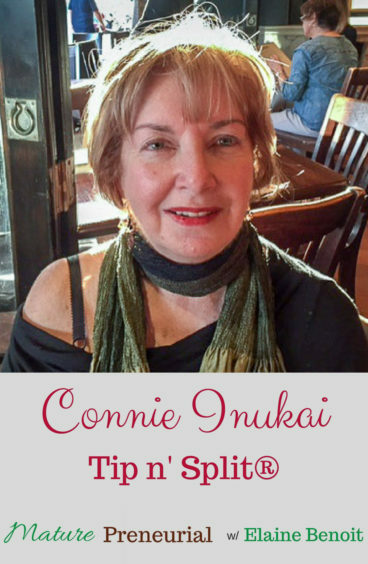 Tip ‘n Split® inventor Connie Inukai is a living example to those of us who believe there’s no deadline to miss when it comes to pursuing our dreams! In the final two years of her service as a writing and business communication instructor at the University of Maryland’s Professional Writing Department and at the university’s Robert H. Smith School of Business, Connie Inukai faced a problem most us do when we get older and our eyes stop cooperating: “Reading the small print in dimly lit restaurants”. While that might not seem like much of a problem to many, those who have faced it know very well how inconvenient it can be. Well, luckily for us, Connie didn’t just let the problem go. Instead, she set out to create a solution. After a great deal of time, effort, and a challenging search for the right manufacturer, Connie launched her invention, the ‘Tip ‘n Split®, an inexpensive, multi-functional device that not only illuminates and magnifies restaurant checks and receipts, but calculates the tip and divides the bill among table partners! 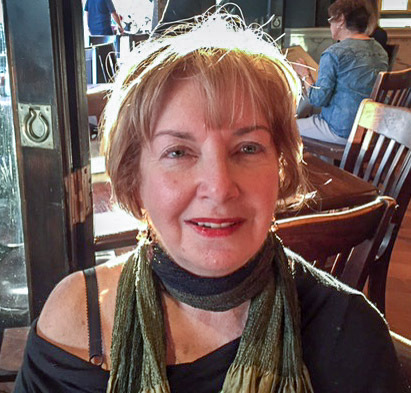 Today, Connie has retired from her lifetime career as a university professor and pursues full time her entrepreneurial passion to take her dream product to every single restaurant patron it can benefit. With its launch in 2015, Connie and her device were featured on QVC, where she sold 800 Tip ‘n Splits® in five minutes. In addition, Tip ‘n Split® is used by numerous celebrities and won first place in The Final Pitch competition at the Women’s Power Conference, August 25, 2016. 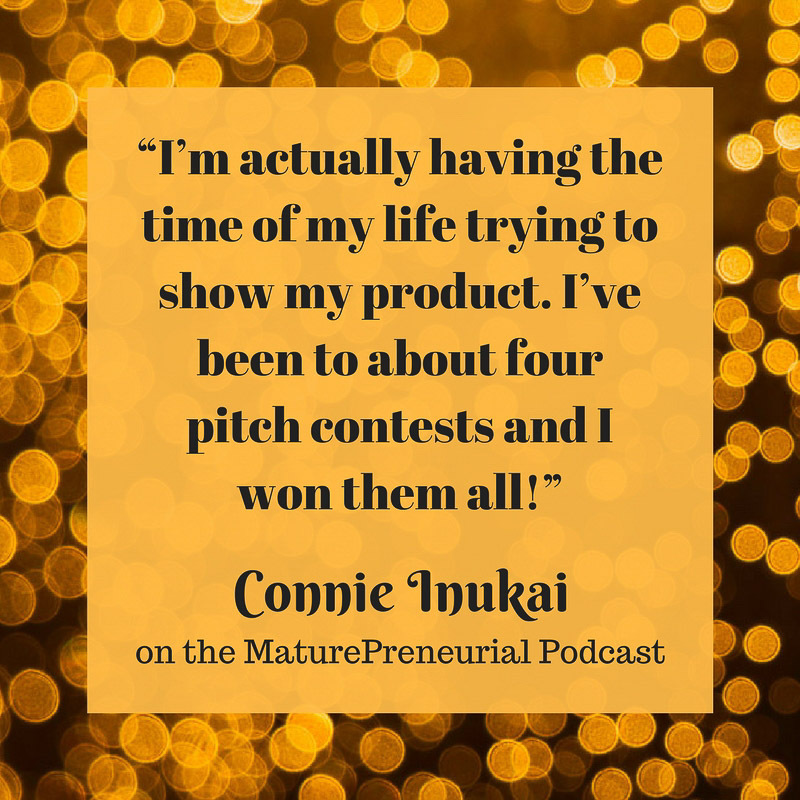 Connie is a living example to those of us who wait for the right time and inspiration to birth an idea or a business and who believe there’s no deadline to miss when it comes to pursuing our dreams. Her story demonstrates that our passion will lead us to our path and that, in true Maturepreneurial fashion, it is never too late to succeed! Connie was recommended to me by Lisa Vogt who hosts the Ever Better Podcast. You can listen to Connie’s episode here. What did you do before you became an inventor? Did you have a full load teaching? Did you go to school for technical writing? What do you do now Connie, what is your entrepreneurial venture? Did you invent as a child? Are any of your kids like you? What is the most important idea that you implemented for your business? Was it shocking or weird to go on the show? When you made it a little bigger, was it because of the people buying your product? How did you go about finding a manufacturer? So that would be like the Shark Tank? Was there something that didn’t work that you had to fix since you started the business? Has anyone tried to stop or discourage you? Is she in your town? Do you feel teaching helped you with this pitching? Dreams come through with a little bit of luck, good timing and persistence. So true Chuck. Thank you for commenting!